Neon Glow in the dark Latin dance party will be one for the books! Get creative with your glow! Glow sticks will be provided, we’ll also have black lights so wear some white for added glow. 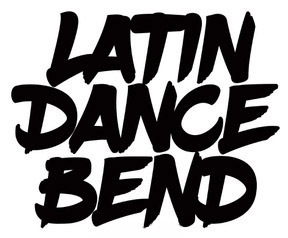 9 pm - Dancing to Salsa, Bachata, Merengue & Cumbia. 11 pm - Hora Mega Mix, dancing to Urbano, Reggaeton, Latin Top 40 & More! $8 cover / $5 for students with ID.